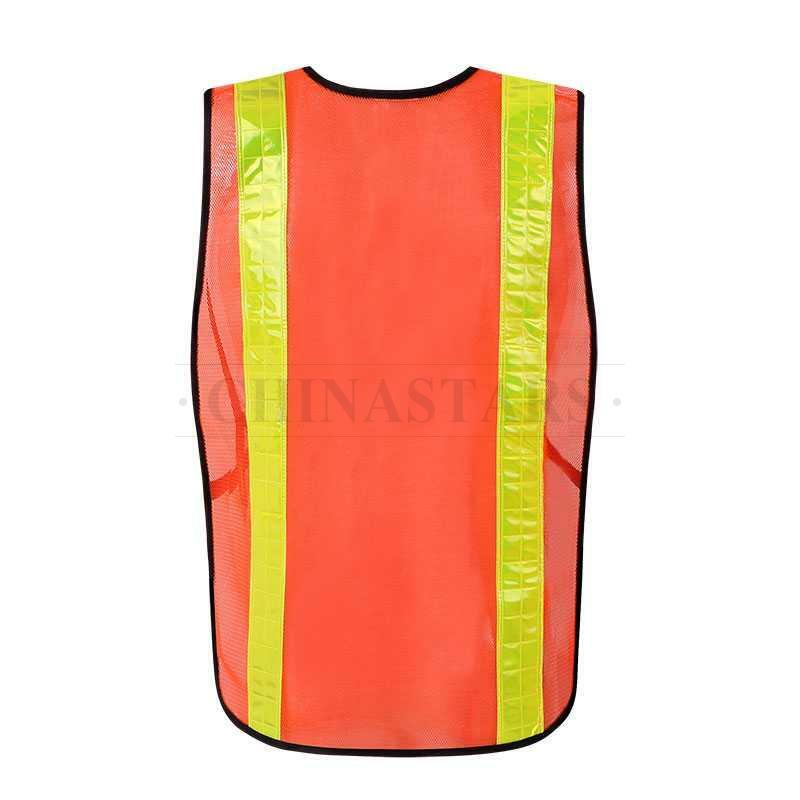 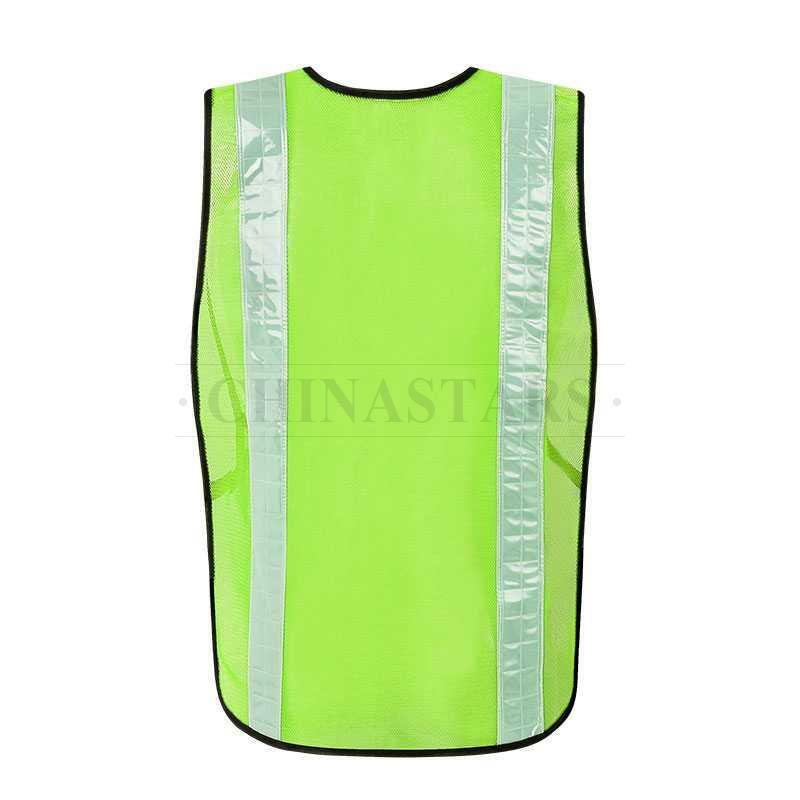 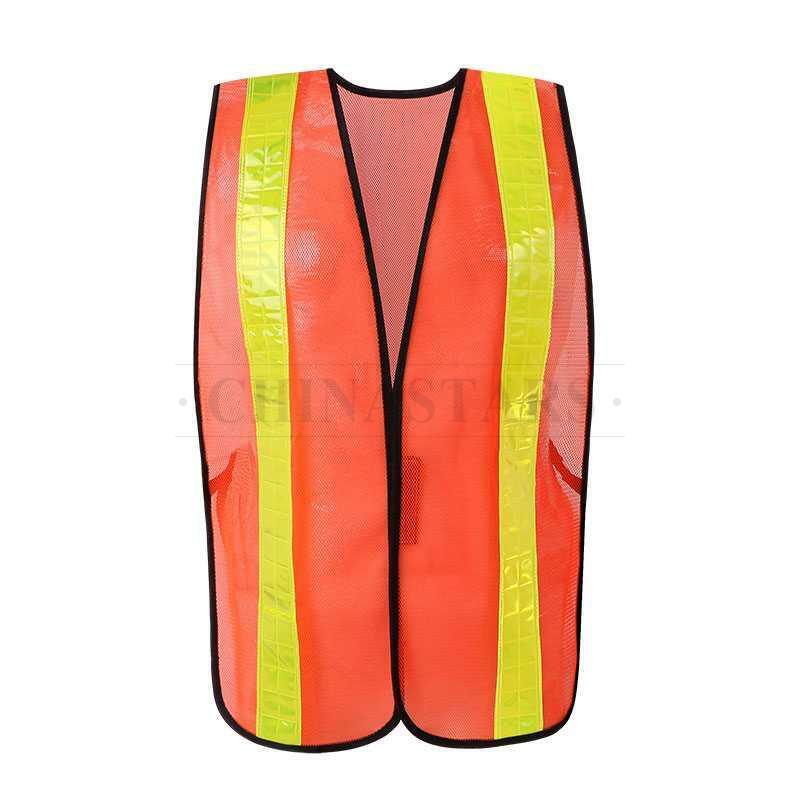 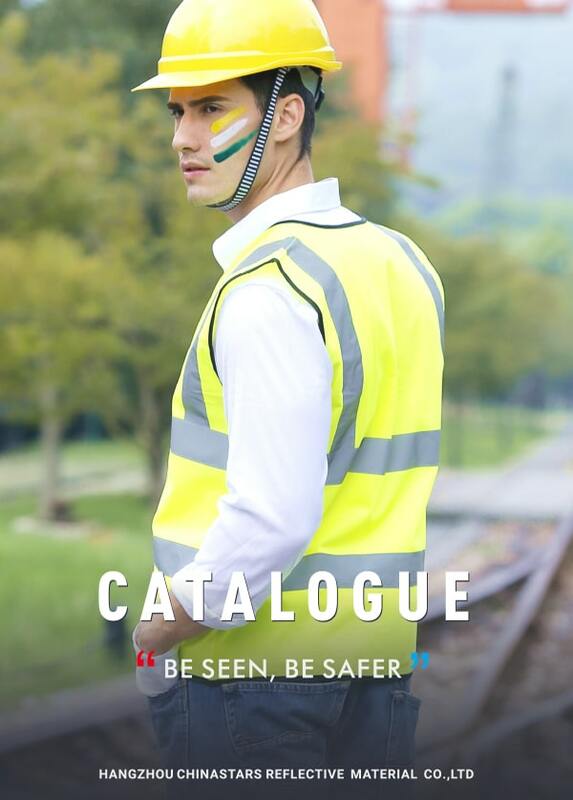 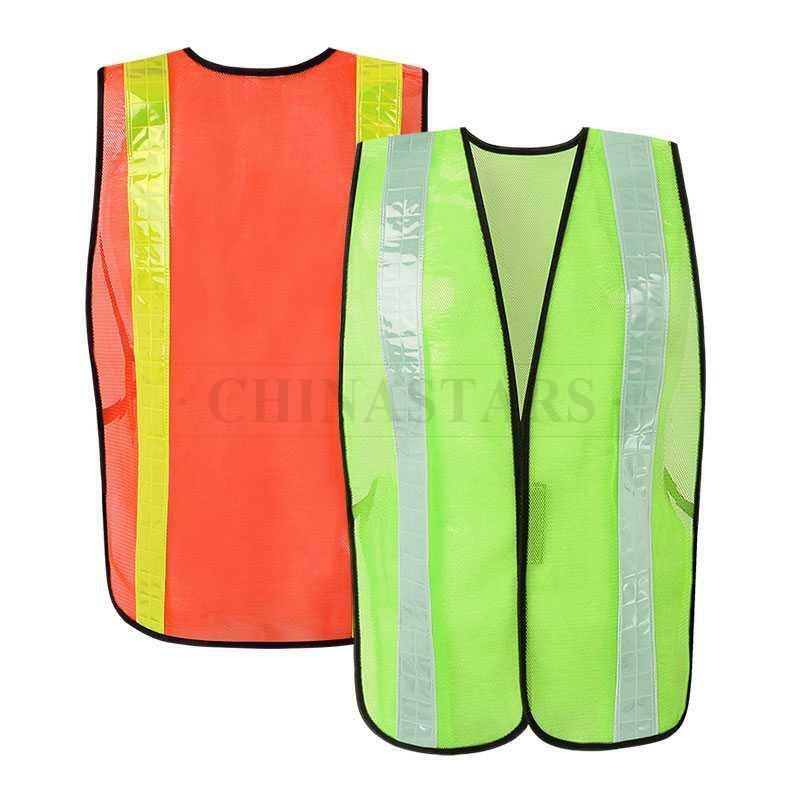 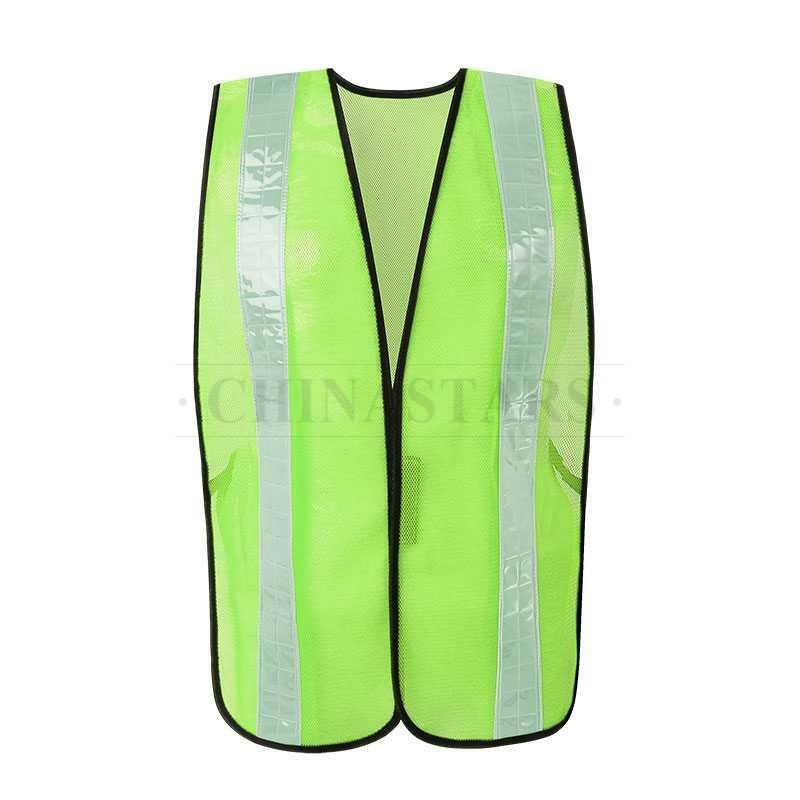 CSV-115 mesh reflective vest is extremely breathable and light-weighted that helps workers to work in a cool and refreshing condition, especially in summer. 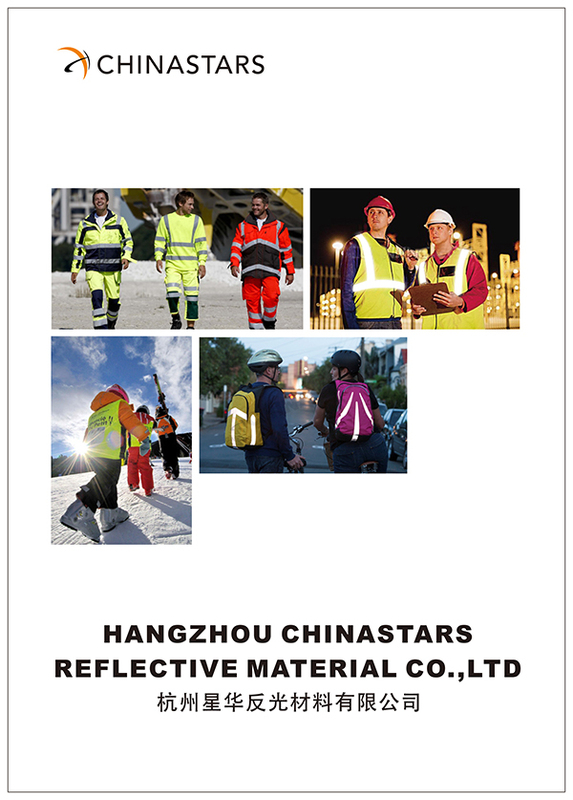 2" width prismatic reflective tapes exhibit higher reflectivity than normal reflective tapes, and they will effectively help users to stand out in the dark. 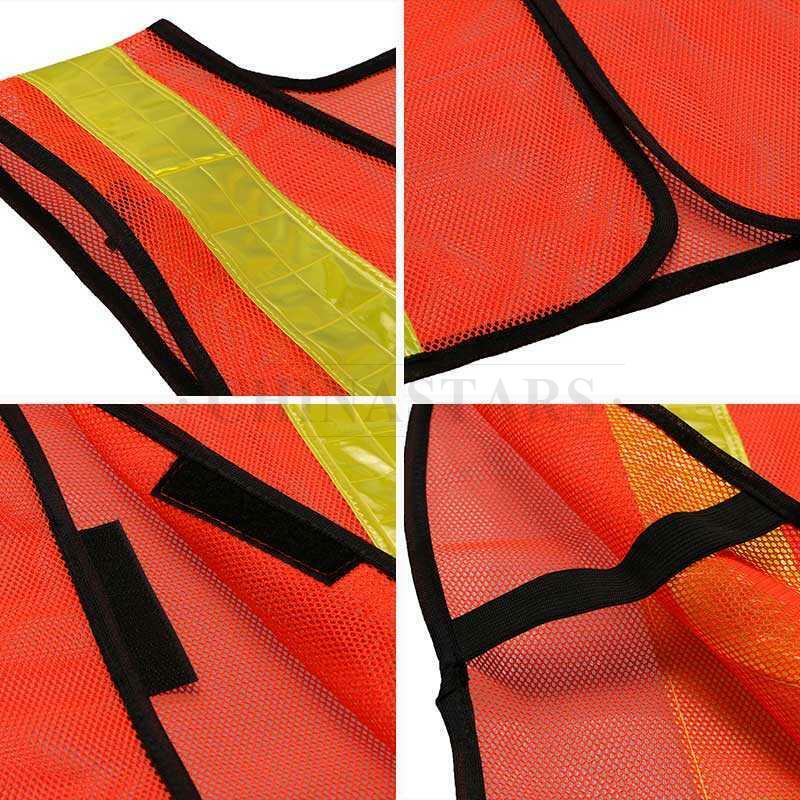 Hook and loop closure for quick take on and off.